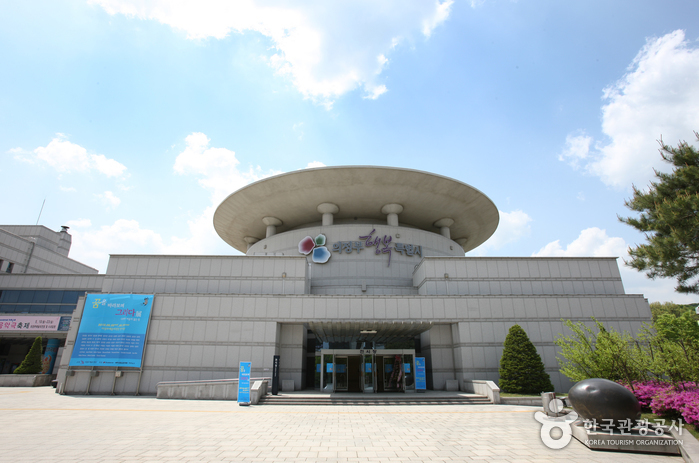 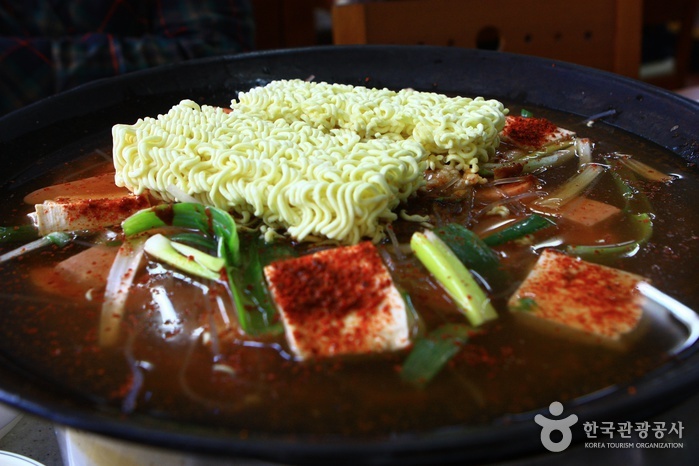 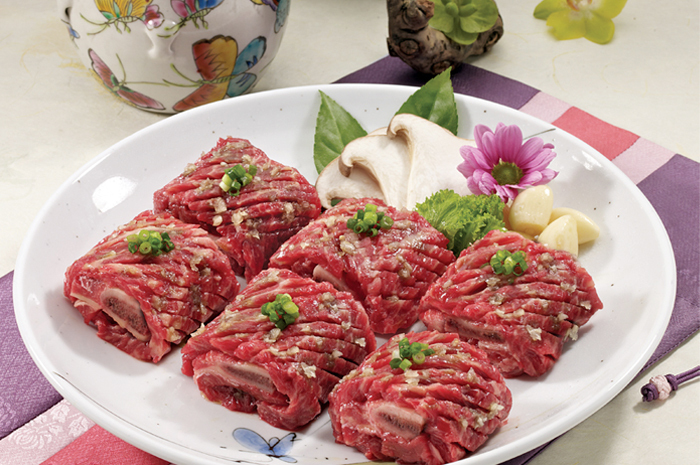 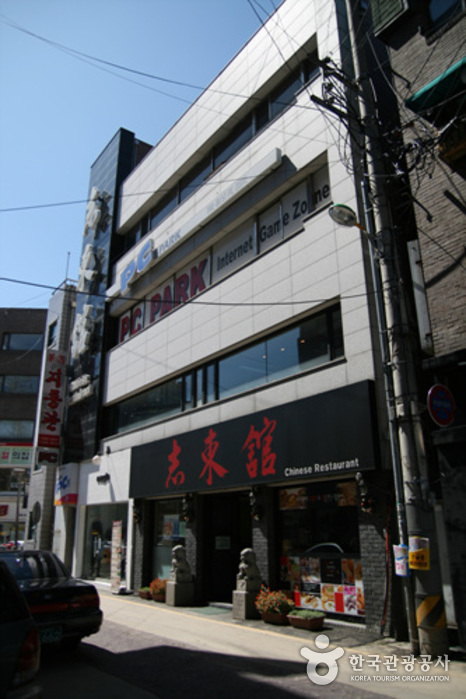 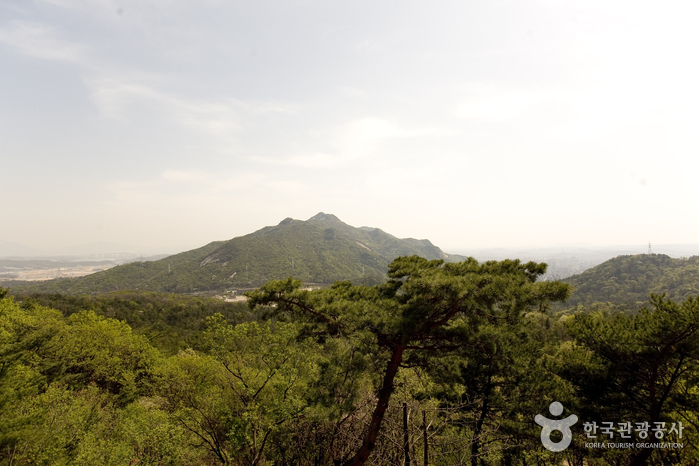 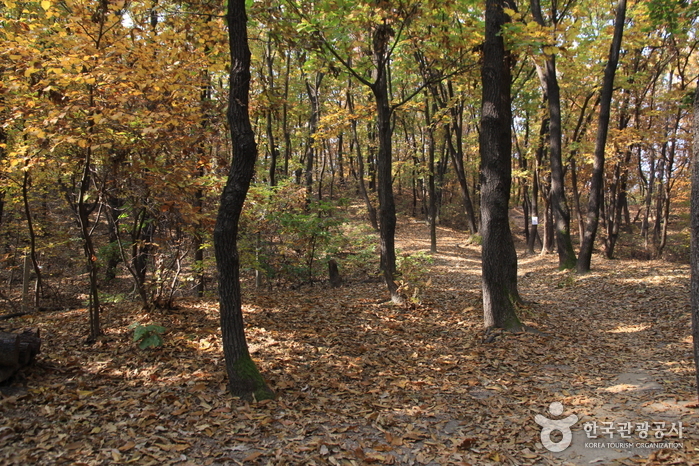 The leading Uijeongbu Budaejjigae Street is where local restaurants began to be built in 1998. 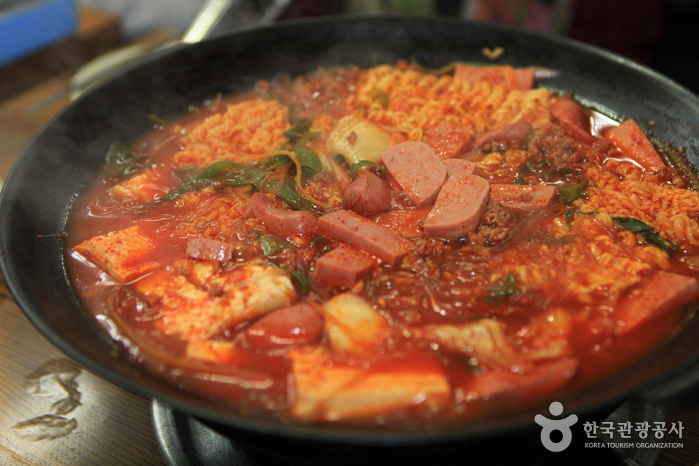 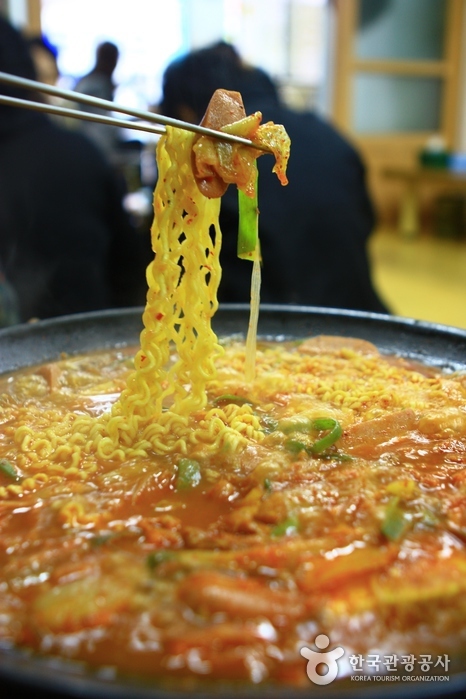 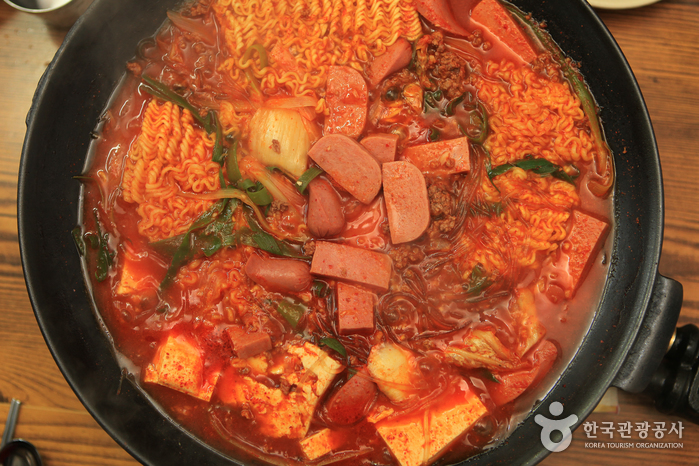 Here you can taste budae jjigae (‘army base stew’, a thick Korean soup), which is made by boiling Western ingredients such as ham, sausage, canned American beans, and mixed with kimchi (traditional Korean pickled dishes made of vegetables with varied seasonings) and hot pepper paste. 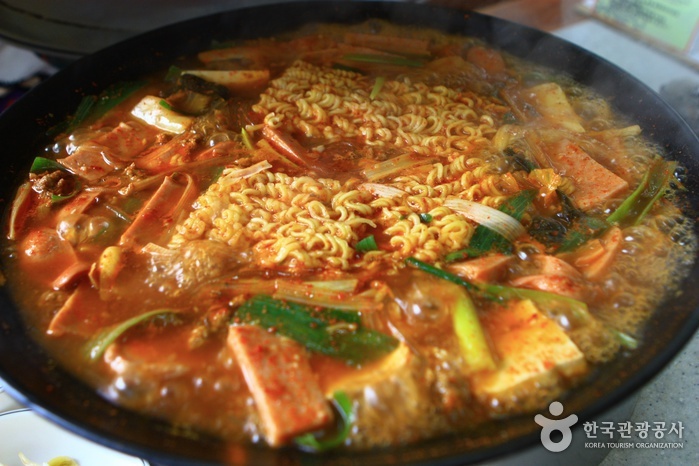 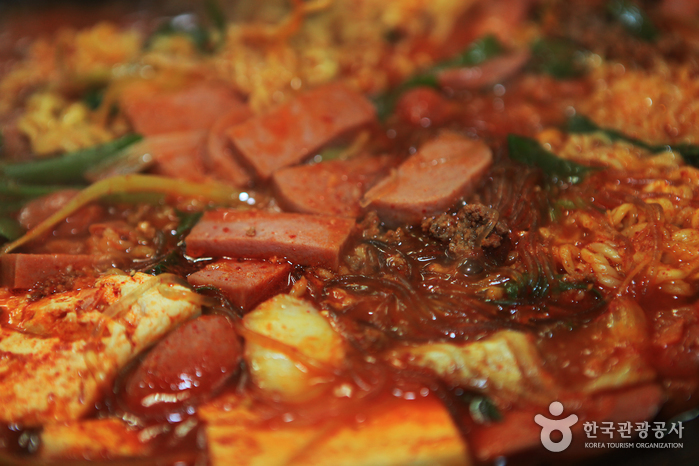 Budae jjigae is one of Korea’s leading fusion dishes as well as a dish that embodies the memories of the Korean War; it was named budae jiigae because it was most commonly found nearby American army bases. 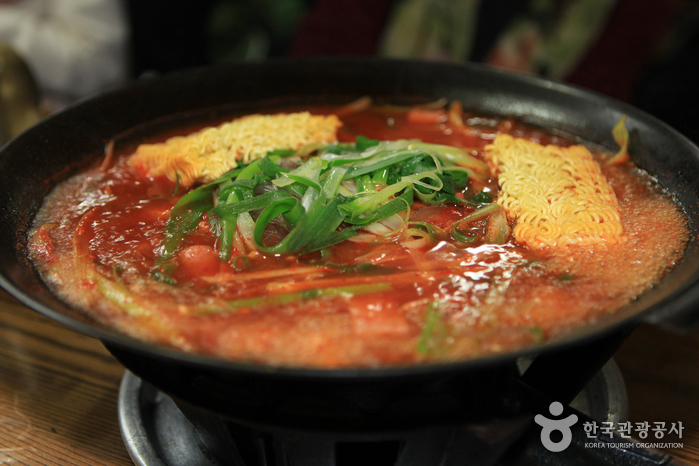 The soup was also called the ‘Johnson Tang’ after former American president, Lyndon B. Johnson. 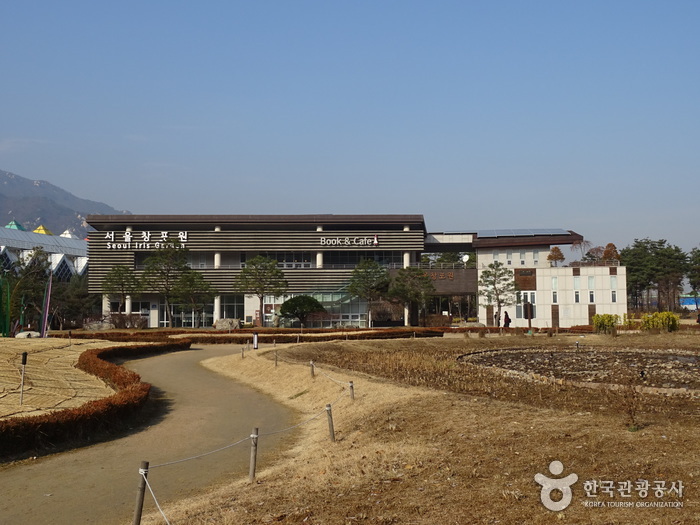 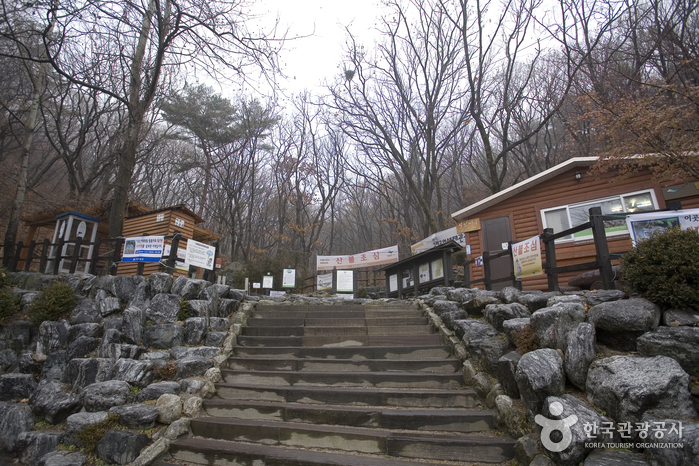 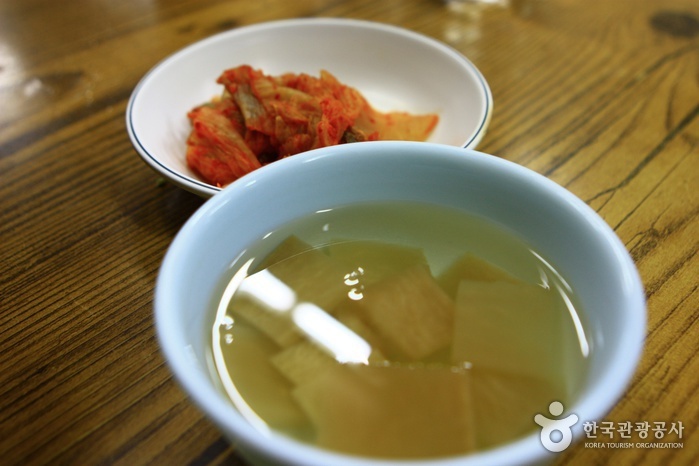 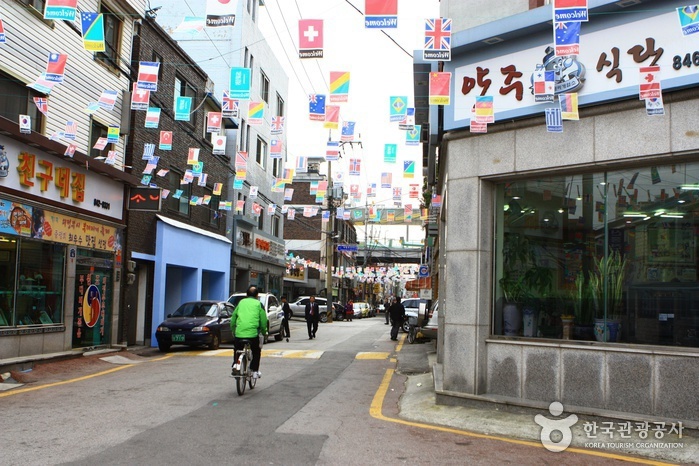 Jungangno, where the local-specialty soup street is located, is a virtual Mecca of street culture. 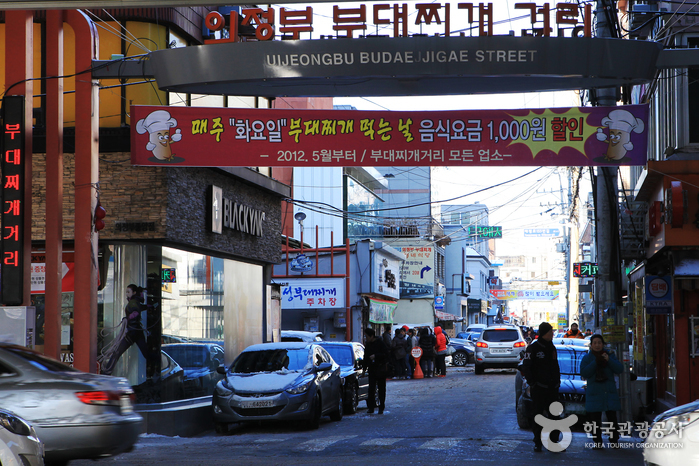 Not only is Uijeongbu Budaejjigae Street a place to enjoy delicious food, the vibrant Rodeo Street is a popular gathering spot for local youths, and the hustle and bustle of Jeil Market is also just down the road.